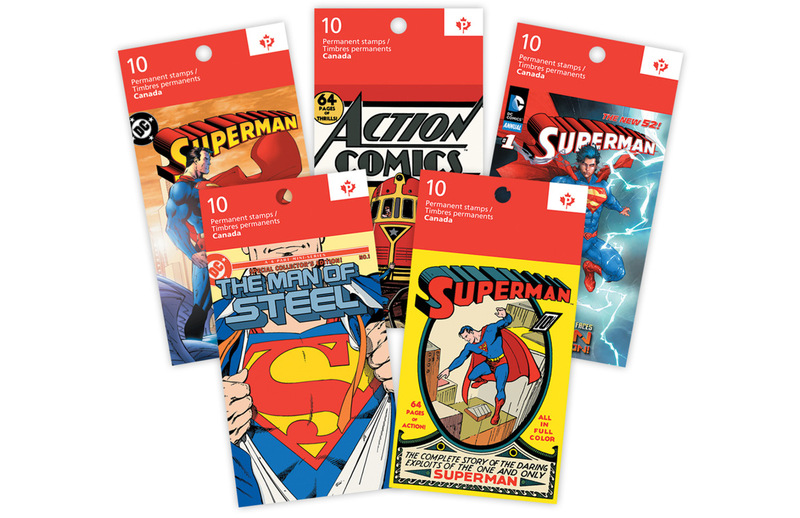 When Signals Principal Kosta Tsetsekas emigrated from Greece to Canada at the age of nine, he taught himself English by reading comic books. 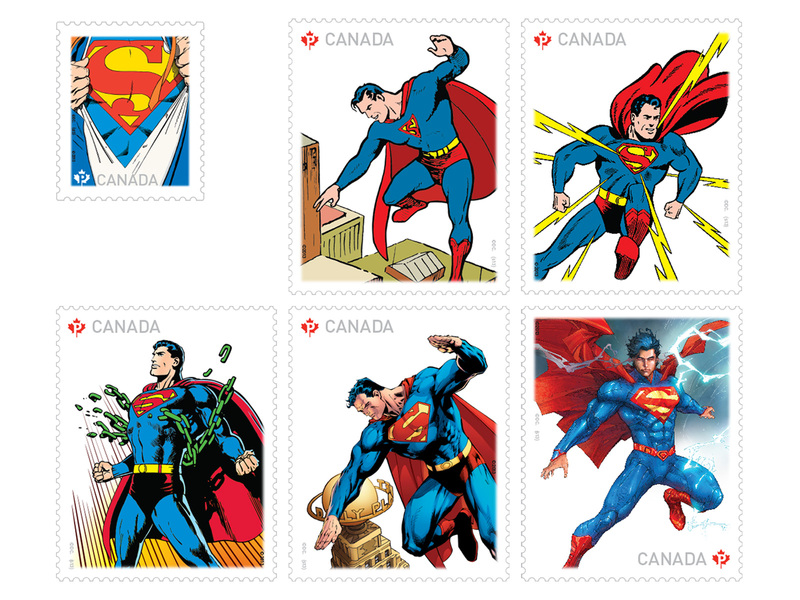 He never imagined that one day he would create postage stamps for the prototypical superhero of his youth, Superman. 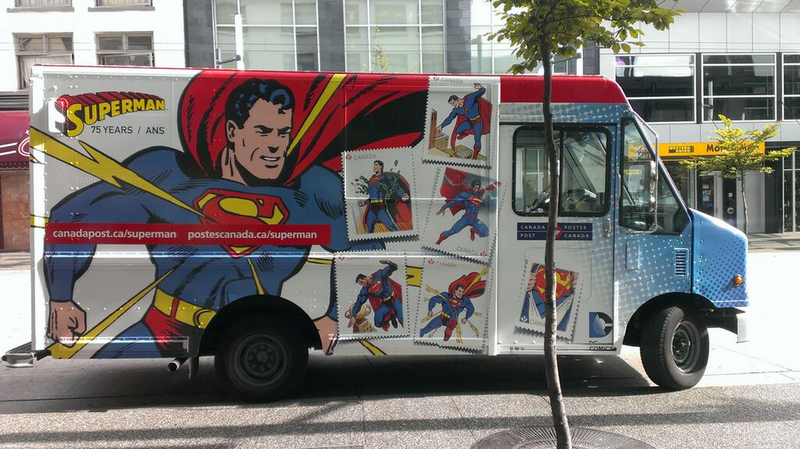 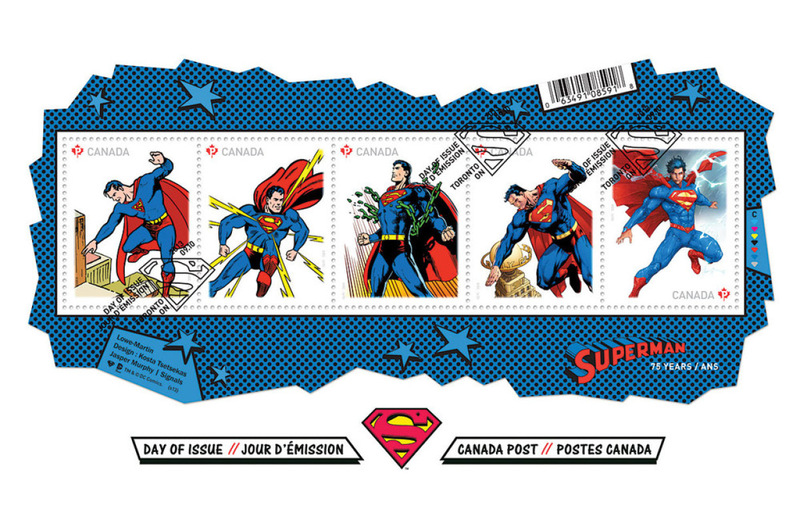 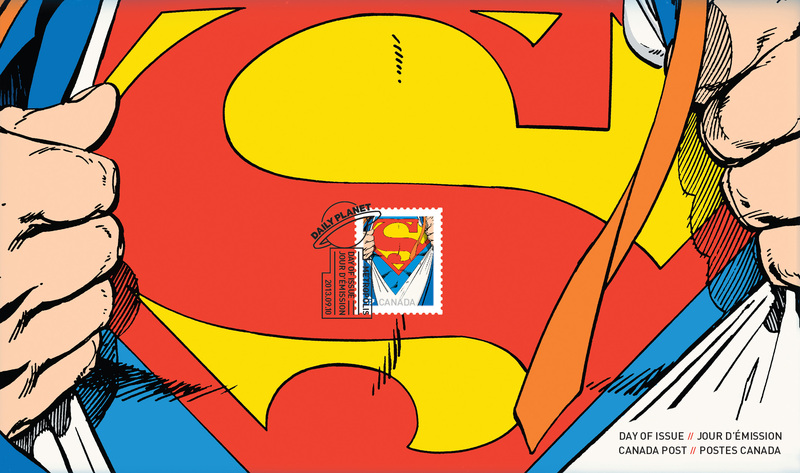 Kosta and Signals designer Jasper Murphy worked with Canada Post for a year to design the six stamps and various philatelic products produced to mark Superman’s 75th anniversary. 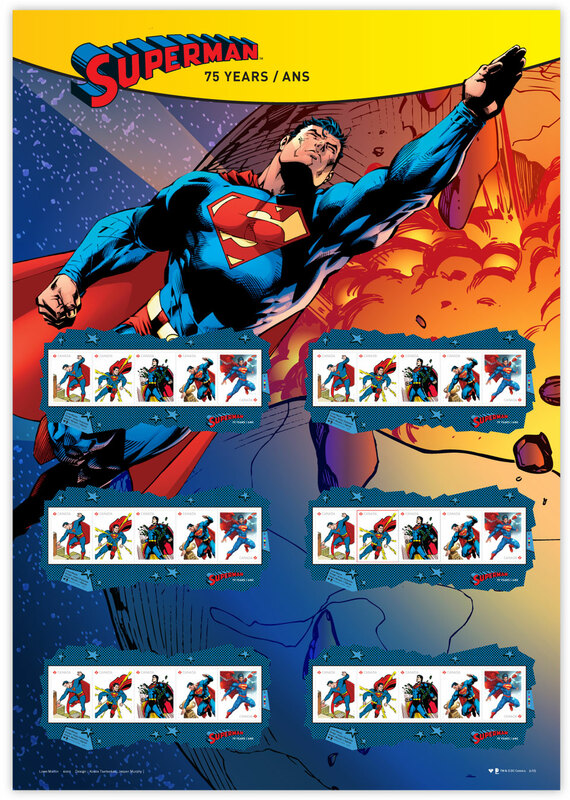 Being immersed in Superman minutiae during several months of research yielded much more knowledge and insight into the Superman mythology than any adult really ought to have.